John Gilbert and Co. Ltd. was established in 1932 as importers and merchants. For over 30 years the company specialised in the OEM supply of electronic componentry and subsequently in car-park and transport electronic ticketing equipment. Since 1972 the company has diversified further into transport engineering initially with passenger door equipment and more recently with various window systems. 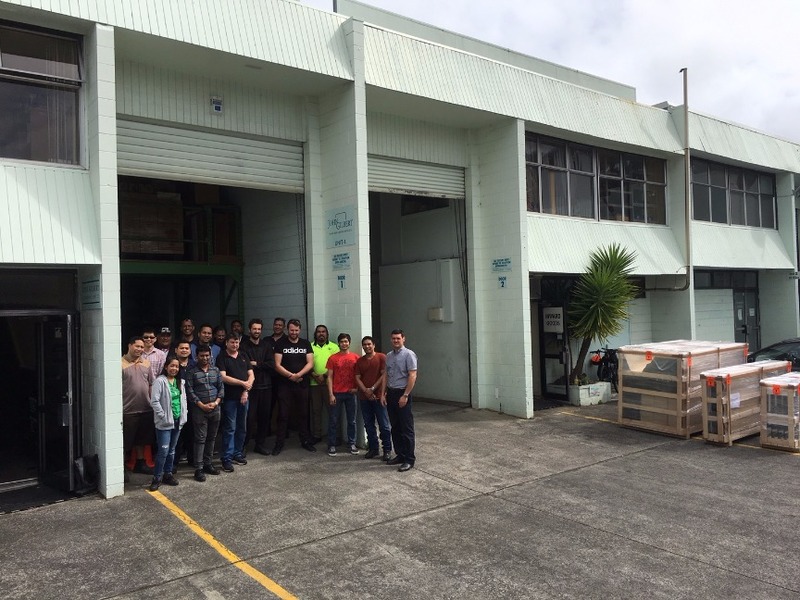 Following widespread experience in Australasia over many years the company has also obtained contracts in Asia and the Pacific Islands. John Gilbert products have been designed for long service life and maximum reliability, following many years of experience in the transit industry. Components are made to a very high standard of precision and finish, and are supplied in a complete package fully assembled for rapid installation.